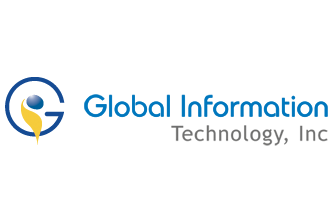 Global Information Technology, Inc. was established in 1995 and currently our Consultants are billing with clients all over the US. We have many consultants who have SAP-Business Objects experience. In addition to SAP, the professionals at GIT also have extensive expertise in Oracle, Integration, Teradata, Dot Net, Java, C++, C#, Business Objects, DBA Services and Mainframes. The company is actively looking to acquire companies specializing in SAP in South America, Europe and Asian countries. We have a successful track record of Hiring, Training and Placing OPT's. We have been training and placing OPT's for many years and have made this into a Science.